UK based air traffic management company NATS, has signed a Memorandum of Understanding with the Japanese civil aviation authority, the Japan Civil Aviation Bureau (JCAB). NATS has had a close relationship with JCAB for several years and has hosted visits to the UK for both JCAB senior management and operational staff. The signing now paves the way for the two organisations to work more closely together on a range of airport planning, capacity and efficiency projects, with NATS being the first foreign business to have ever signed a MoU with the Bureau. NATS Chief Executive, Richard Deakin and JCAB Director General, Mr Omoda signed the agreement at the JCAB head quarters in Chiyoda, Tokyo, where Mr Deakin also gave a presentation on how NATS handled air traffic during the London Olympics as Japan prepares for Tokyo 2020. Mr Omoda and Mr Deakin also discussed introducing a programme of personnel exchange to help develop individual expertise and allow a unique exposure to different cultures and operational styles. The agreement comes almost exactly a year after NATS sealed a similar partnership with the Mitsubishi Research Institute (MRI), the aviation consultancy that also works very closely with JCAB. 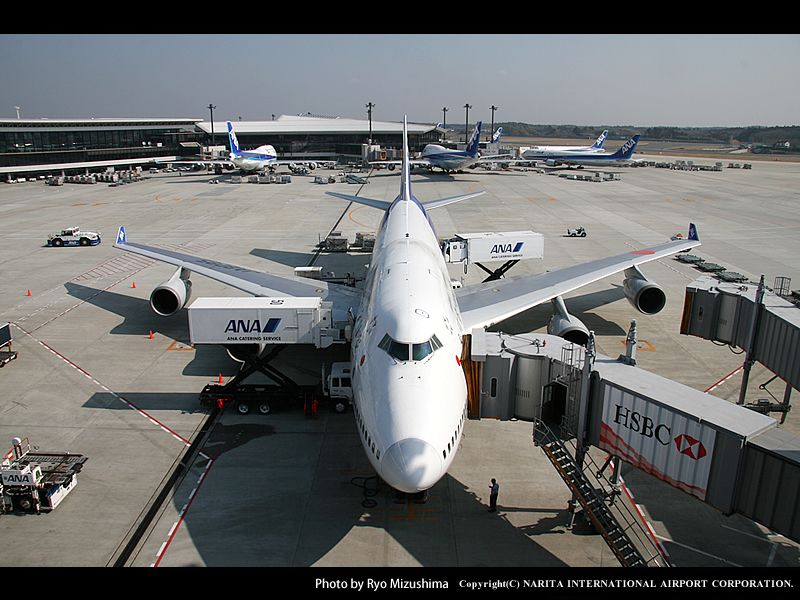 Since then NATS has provided capacity analysis for JCAB at Tokyo’s Narita and Haneda airports and worked in partnership with MRI for the Narita Airport Authority and the Japanese Meteorological Agency. Writing on the company’s blog in January, Mr Deakin announced that NATS would seek to open its first permanent office in the region during 2014.